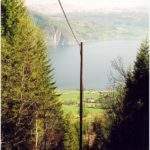 Elmeridge Cable Services (ECS) specialises in polymeric and paper insulated cable systems, design, jointing, commission and testing for the high-voltage cable industry. 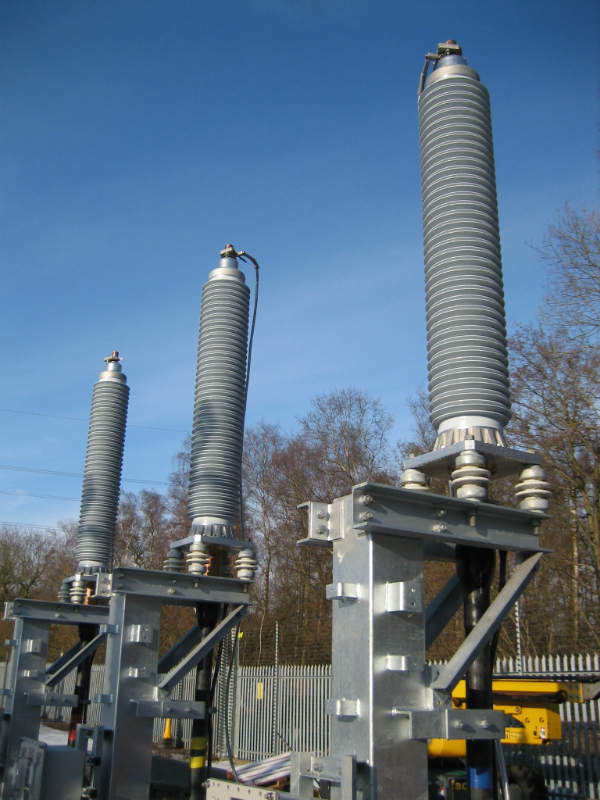 In-house ECS experts perform the installation and jointing of straight and oil-filled transition joints, cable terminations, and gas-filled transition joints at 33kV, 66kV, 132kV and 400kV, in addition to maintenance, upgrades, and diversions. Working closely with highly respected manufacturers of high and extra high-voltage cables, including Ericsson AB, LS Cable & Systems, Ducab HV, TBEA and CBi African Cables, ECS can supply customised solutions for high-voltage cable systems to suit client specified design and installation conditions. 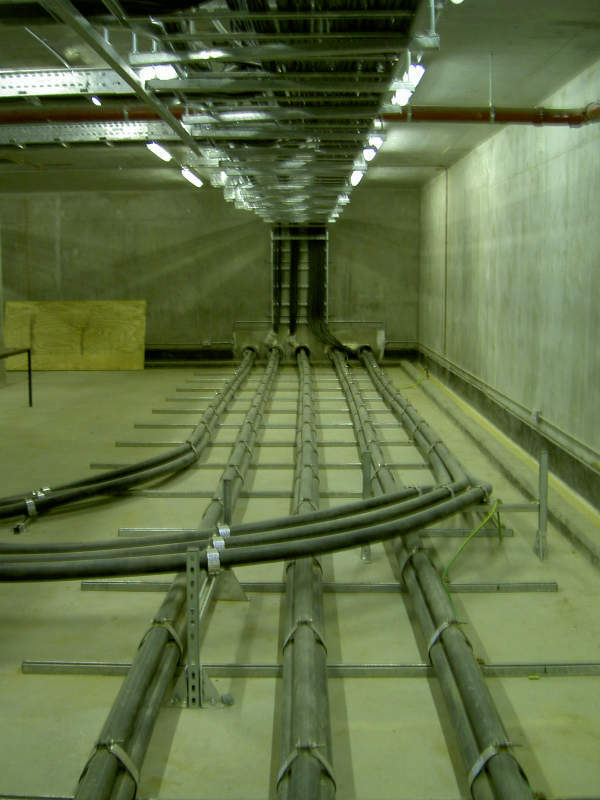 ECS is experienced in the design, installation, and jointing of high-voltage cable systems for tunnel applications. ECS offers a variety of cables for specialist applications, such as the highly successful Universal Cable and AXAL-TT product ranges. Universal Cable is a fully insulated 12kV, 24kV or 33kV system suitable for installation on a wood pole line, buried underground or laid in water. 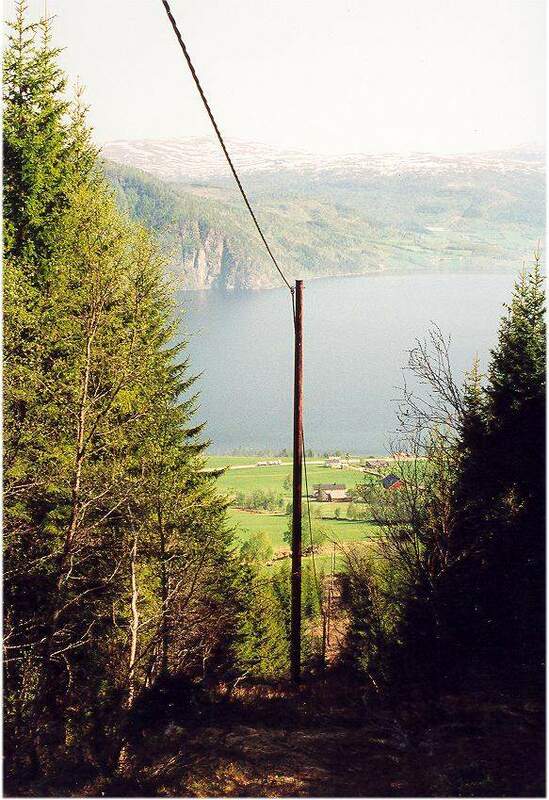 As the cable is fully insulated, it is resistant environmental damage such as snow, ice, and trees. 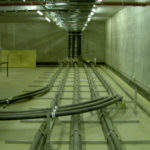 In the event that the line is brought down, the insulation ensures that the public and animals are kept safe, while the cable can continue to operate. AXAL-TT is a ruggedized aluminium cable designed to be installed using a ploughing technique. Laying cable using the ploughing method offers a rapid installation process, with minimal disruption to the environment. The cable design can accommodate a fibre-optic cable package within the construction, so that both power and communications connections can be installed as single process. 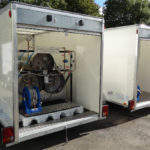 This has proven to be extremely successful for onshore windfarms with many interturbine connections. The all aluminium design is fully recyclable and has a minimal carbon footprint. 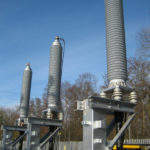 ECS provides a comprehensive range of accessories for XLPE, oil and gas filled cable systems. ECS has been chosen as the UK Distributor for the range of accessories for 33kV to 132kV high-voltage XLPE cable. A wide range of transition joints for oil and gas-filled pressurised and polymeric cables can be supplied. In addition, the in-house team of engineers, project managers, and installation staff can also design and manufacture any modifications that may be required to the hydraulic or pneumatic pressurising system. Equipment required for specially bonded cable systems can also be designed by ECS engineers to minimise losses caused by circulating currents in the cable sheath. Link Boxes, sheath voltage limiters (SVL), and bonding lead in line with engineering recommendation C55/4 requirements are also available. 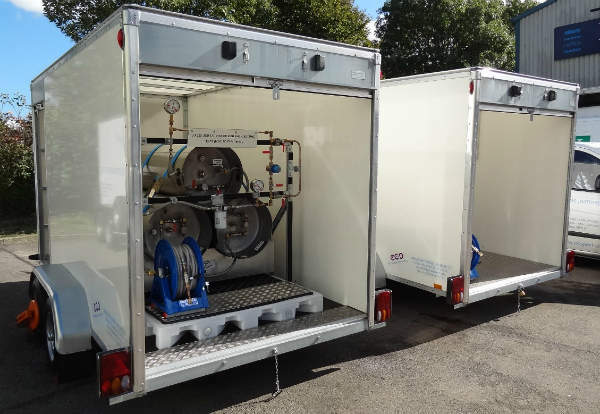 The company has considerable knowledge and experience in all areas of high-voltage cable installation, including pressurised cable systems, and oil and gas filled cables. The project management team can deliver high-voltage cable projects, from project design and supervision of cable installation, through to commissioning and testing. 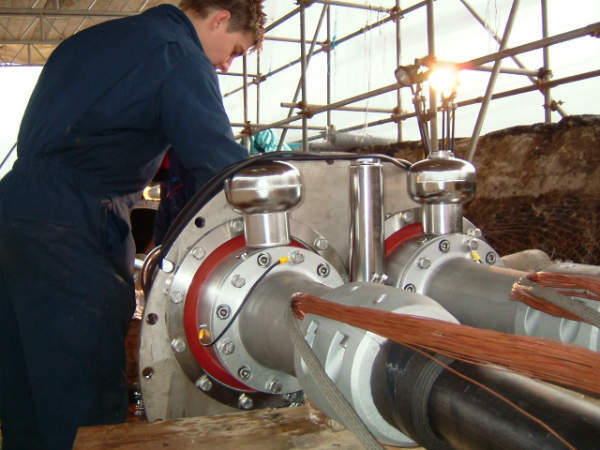 The high-voltage cable jointing team are fully qualified on a range of high-voltage cable accessories at 33kV, 66kV, 132kV, and 400kV on XLPE cable, as we as oil-filled and other pressurised cable systems.